1. Place all ingredients in a blender jar, starting with the ½ cup reserved liquid. We recommend the EXPEDITOR™ 1100S for this application. 2. Press the Variable Speed FUNCTION and use the variable speed dial starting on 1 (low speed) and slowly increasing to 4 (high speed) until all ingredients are well-blended and smooth. 4. Serve with blue, yellow, or white tortilla chips. 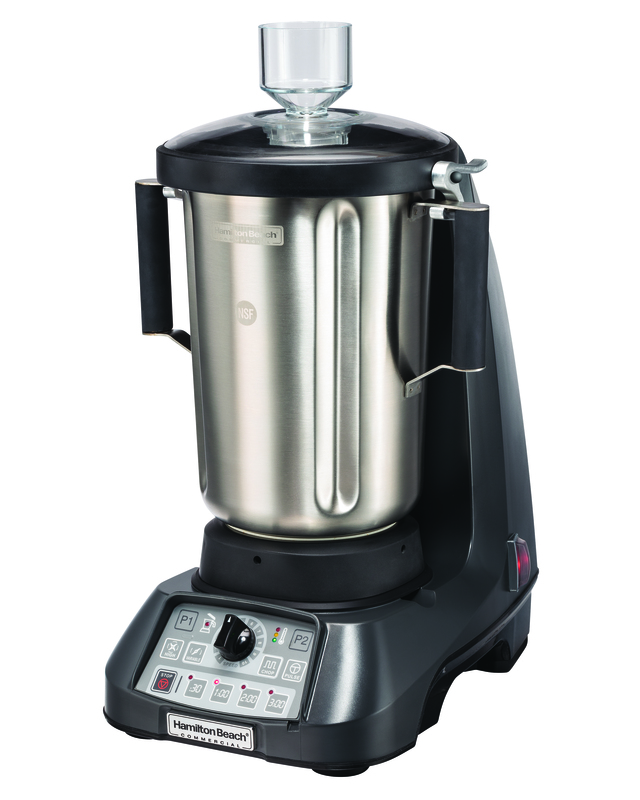 Find out more about the EXPEDITOR™ Family of Culinary Blenders and get some additional culinary inspiration at culinaryblenders.com. If you have an interesting story about your offerings, some recipes you would like to share with the rest of the HBC community, or an intriguing customer service experience to share, we would love to hear from you. The best stories will reference your name and your establishment, and could garner you some national or even international publicity. Please share your stories here.